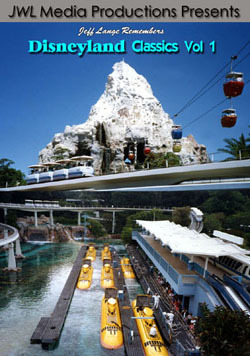 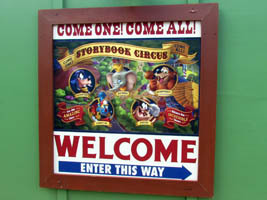 Storybook Circus at the Magic Kingdom soft-opened to the public today and we made sure to be there (below, left)! 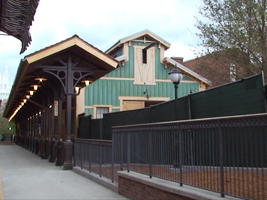 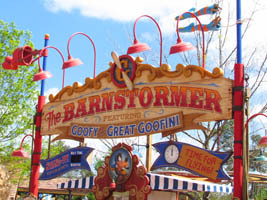 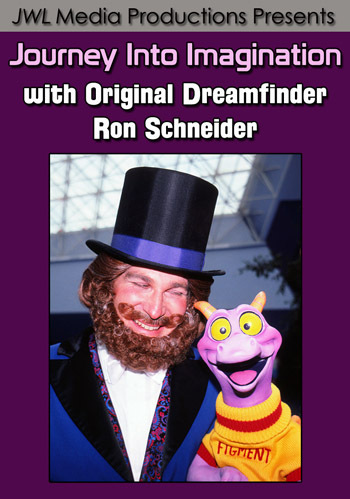 The Barnstormer featuring the Great Goofini was one of several attractions available to guests (below, right). 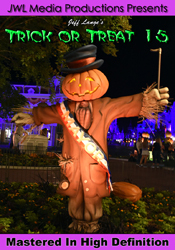 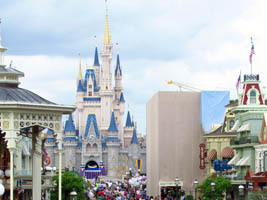 It was a beautiful day and everyone was excited to get a look at this first section of the new Fantasyland to open!